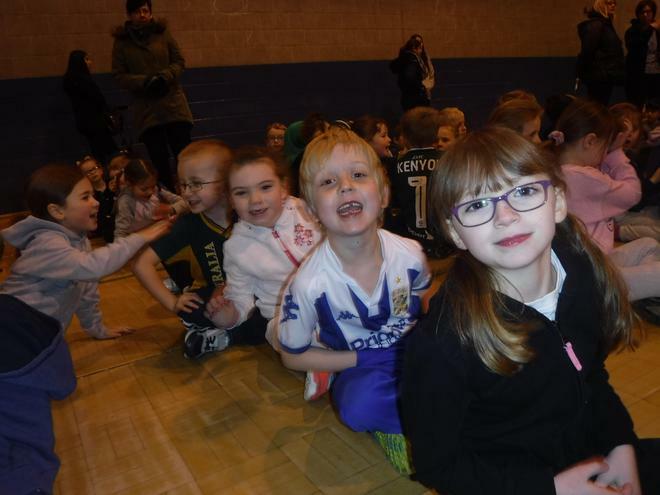 All our Year 1 children went to Farsley Celtic this week to compete in a Year 1 Games Extravaganza against other local schools. 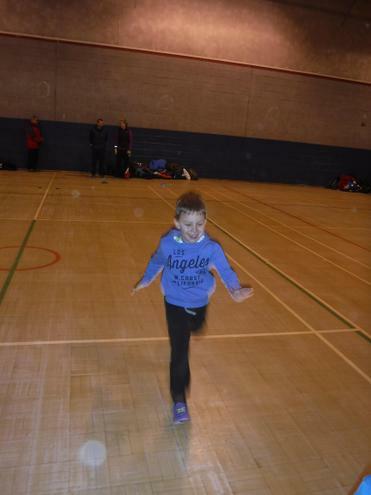 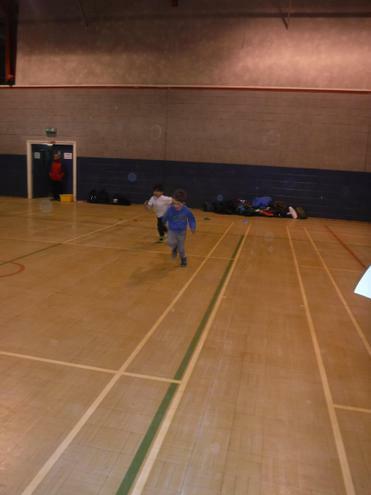 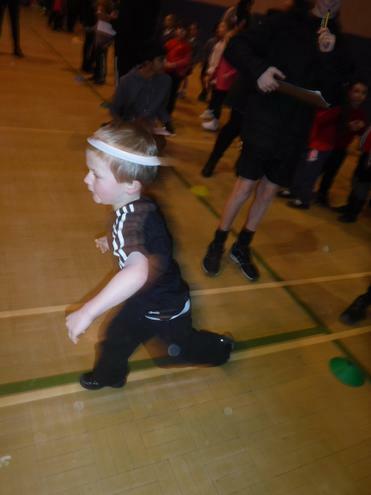 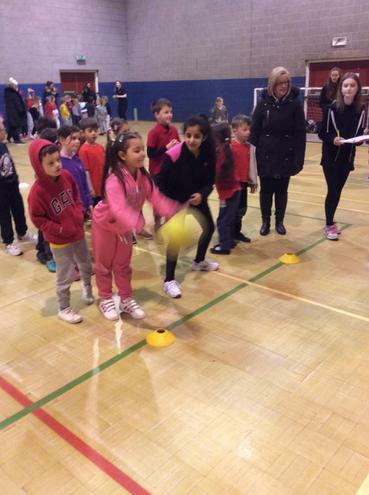 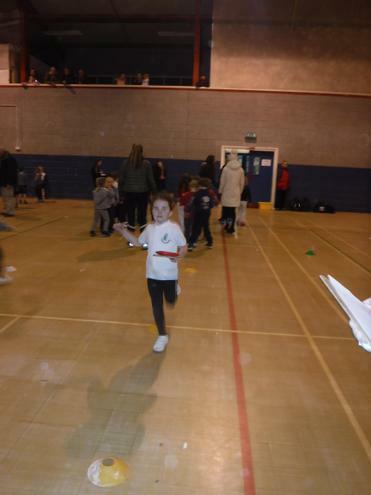 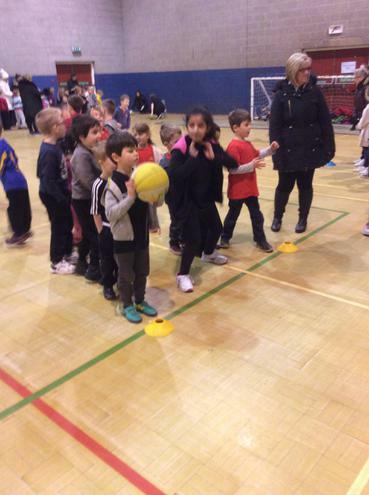 In small teams the children competed to gain points for our school. 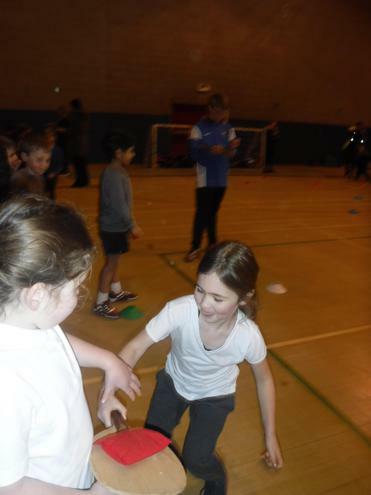 They took part in relay races, balancing bean bags on a bat, passing a hula hoop under and over between the team members as well as other team activities. 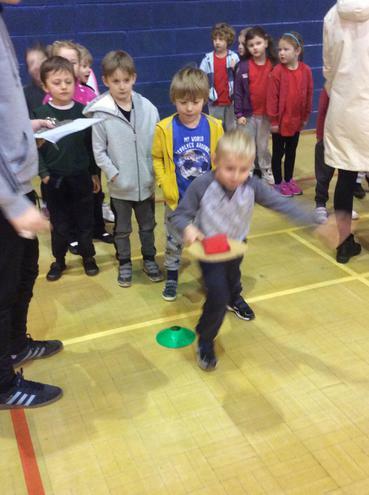 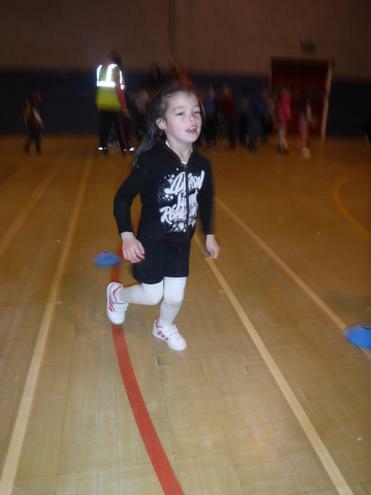 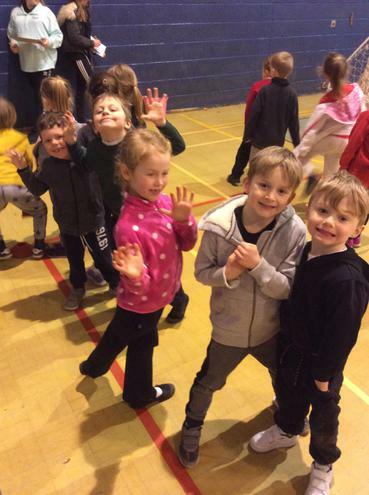 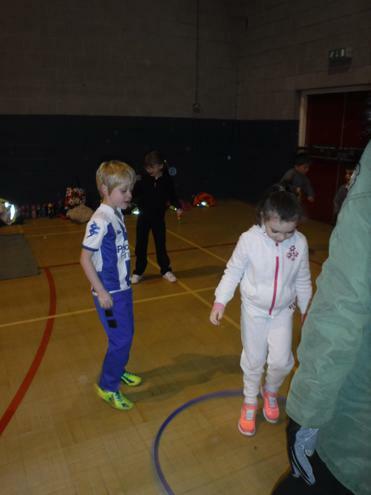 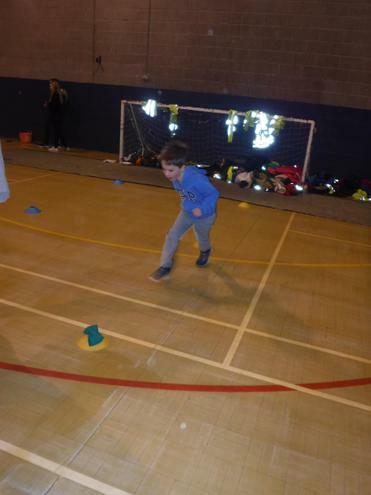 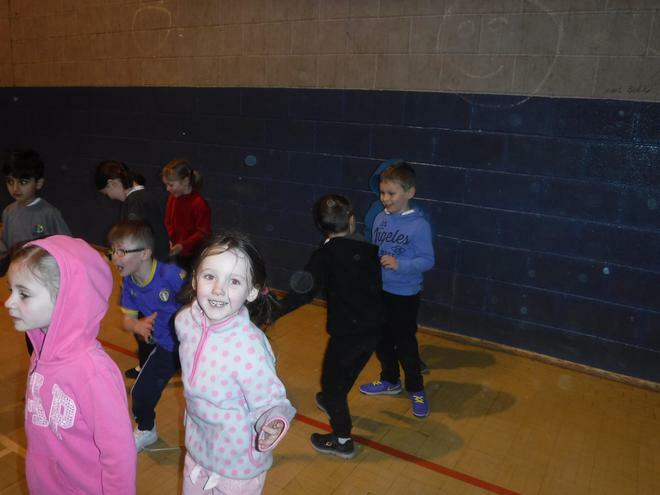 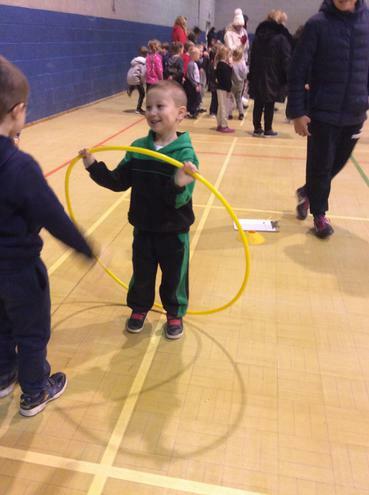 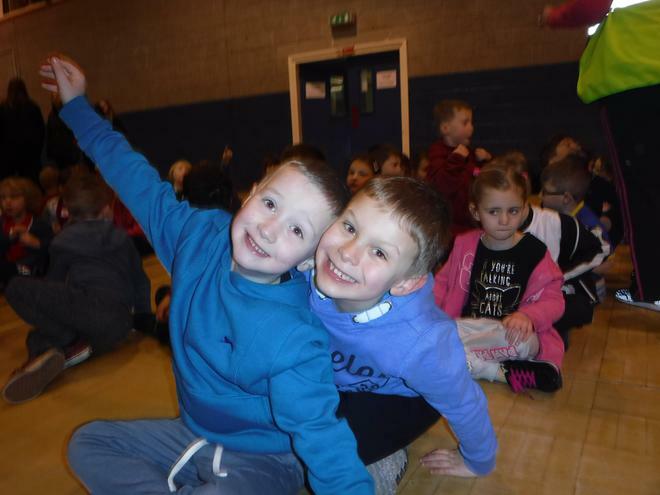 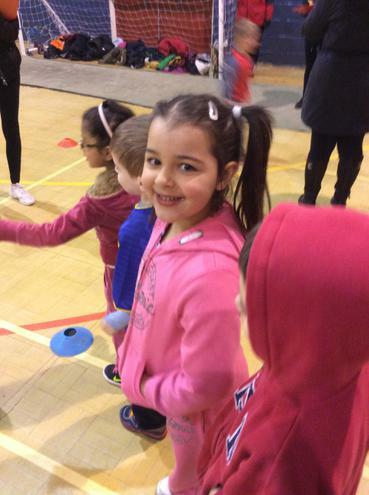 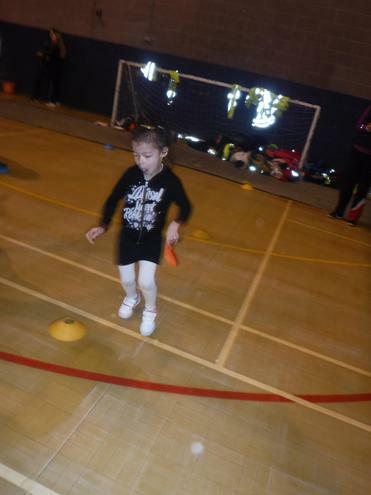 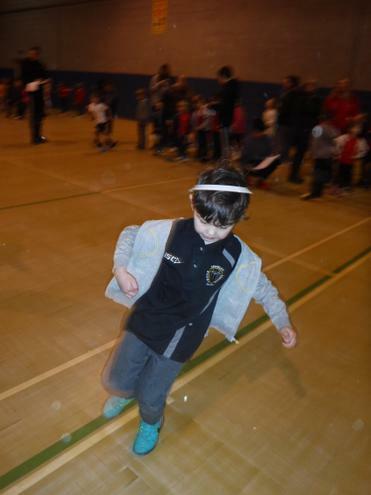 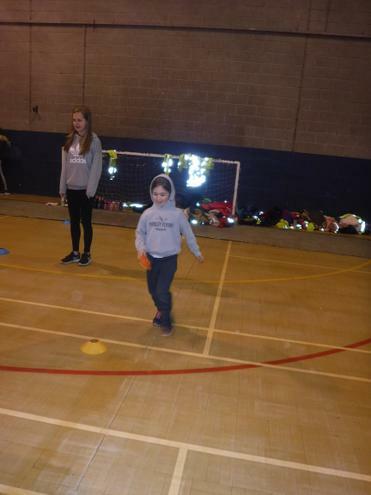 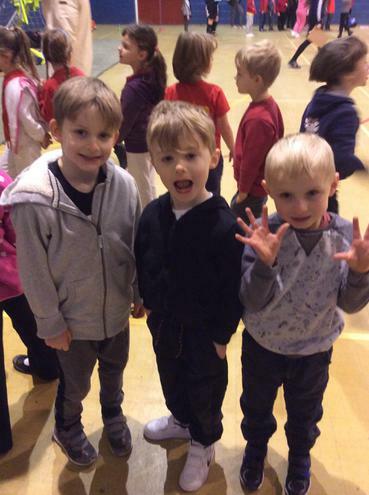 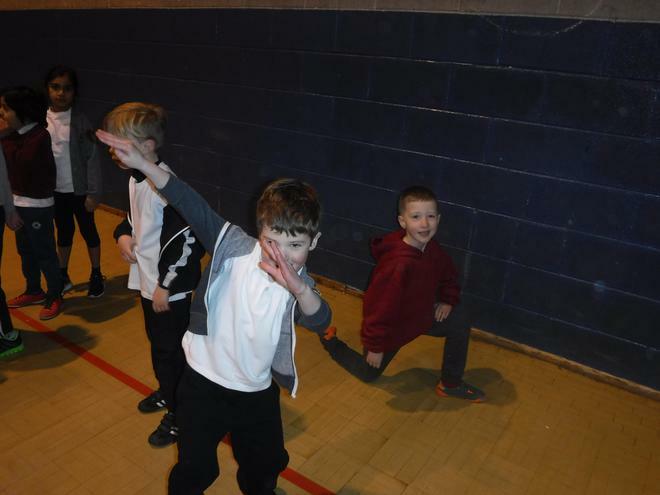 All the activities were designed to develop fundamental sports skills such as running, throwing and working together as a team. 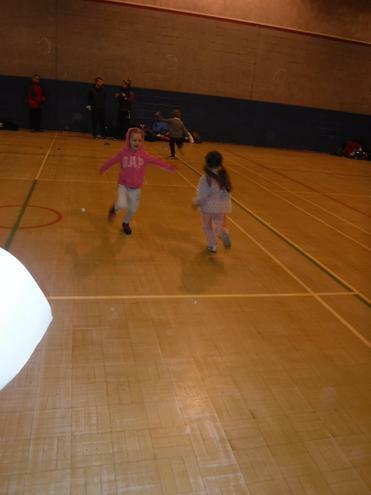 The children had a great time and were good sports; apparently our school was the loudest at cheering for each other! 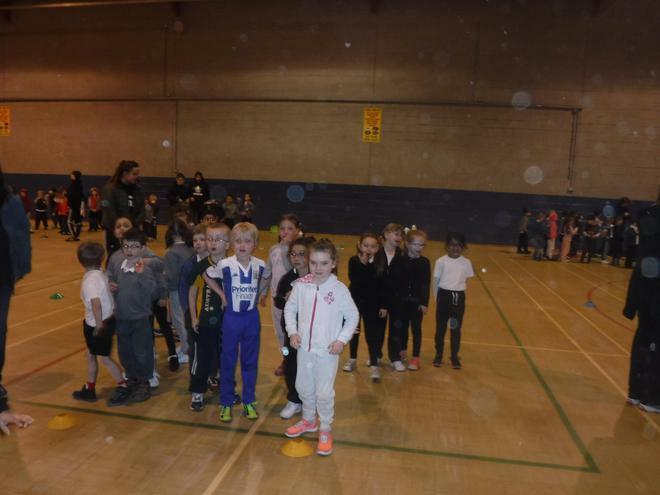 Well done to Farfield who won the event but we are very proud of all our Year 1’s who represented the school so well.